Do you ever want to use your favorite music in your library for iOS alarms? I know you’ve done that in your old cell phones in before-smartphone times but many of you may not know how to do that in your iPhones or iPads. Imagine this: waking up to your beloved music or song every morning – awesome right? 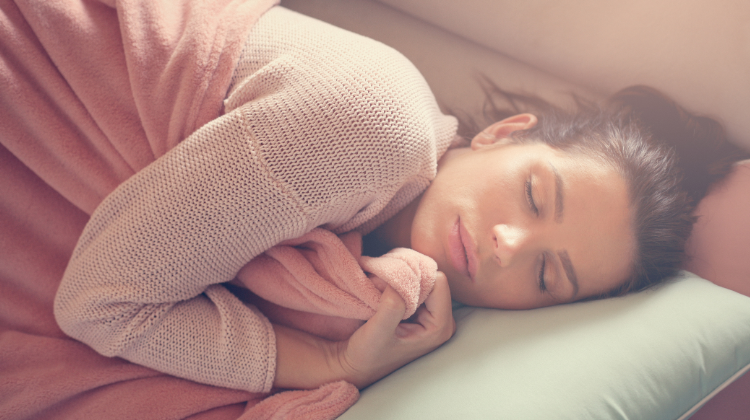 No matter it is a rock song to drag your lazy body to the shower or a piece of sensational soft music to light up your mood, you can always have a choice in how you wake up. Just set the song/music as your wake-up alarm for your iPhone/iPad/iPod Touch. 1. Run Clock app on your iPhone/iPad. 2. Tap “Edit” under “Alarm” tab. Then you will see some red minuses before your current alarms. 3. Tap any of the existed alarms and you will see the “Edit Alarm” screen, where you can set the details of the alarm. 4. Tap “Sound” and then “Pick a song”. 5. Now you can choose the music or song you want to use as the alarm from your music library on the iPhone/iPad. However, you don’t always have a copy of your favorite songs/music on your devices. What if they are on your Mac? How can you transfer to your devices to use as the alarm? Check how to transfer music to iPhone/iPad/iPod Touch with iTunes. Check how to transfer music to iPhone/iPad/iPod Touch without iTunes. Sometimes you may have several songs or music on your Mac and you want to use them as an wake-up alarm, but the problem is, they are not recoganizable for your iOS devices. Before your transfer them to your iPhone or iPad, you need to convert them to universal MP3 format first. 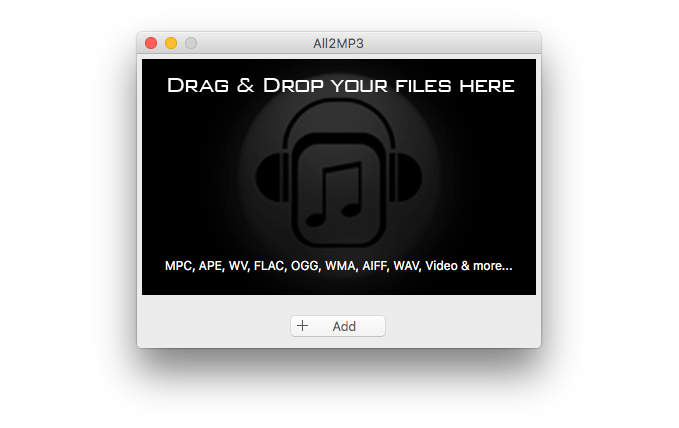 All2MP3 for Mac is the right tool to convert all types of music into MP3, Free & EASY. Just drag your music or other audio files in to convert them!